Intex Aqua Style, is the latest budget Android Smartphone launched by the Intex in the Aqua series. The device run with Android 4.4 KitKat out of the box and will go on sale with price tag of Rs. 5,990. Yesterday Celkon launched Millennium Ultra Q500 Smartphone which has same processor and screen resolutions like Intex Aqua Style for Rs. 6,499. The Intex Aqua Style sports a 4-inch IPS OGS display with 800 x 480 pixels resolutions and runs with Android 4.4 KitKat out of the box. The Smartphone is powered with Quad Core processor clocking at 1.3 GHz and is coupled with 1GB RAM. There is 1400 mAh battery on the back to power the device. The Intex Aqua Style has connectivity options like 3G HSPA+, WiFi 802.11 b/g/n, Bluetooth 4.0 and GPS and also includes 3.5mm Audio Jack and FM Radio. Coming to the cameras of the Smartphone, it has 5 MP rear camera with LED Flash and also comes with 2 MP front facing camera. The device has 4GB of internal storage which can be further expandable up to 32GB with microSD card and has dual SIM support. 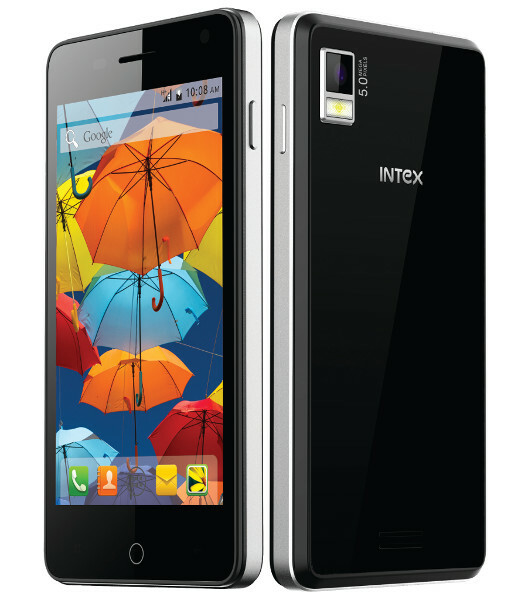 The Intex Aqua Style comes in Black and White colors options and will be available for Rs. 5,990. 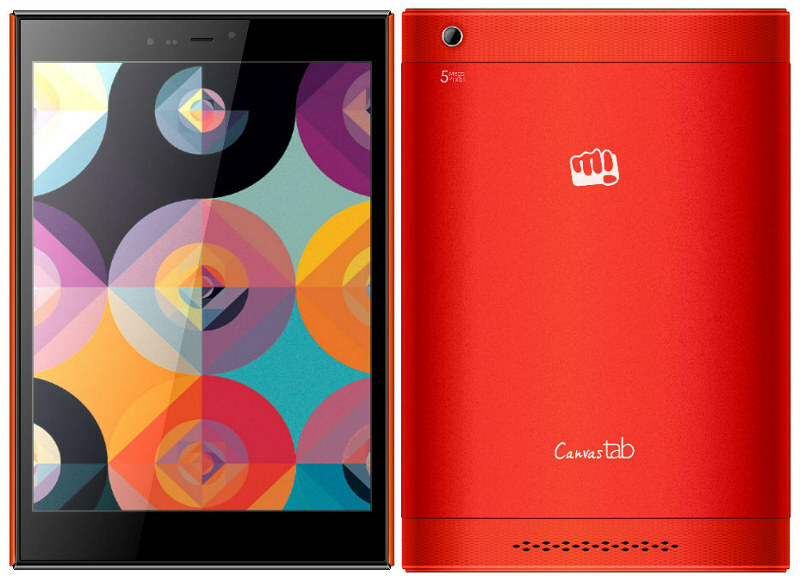 It Smartphone also comes with a free flip cover along with the pack.